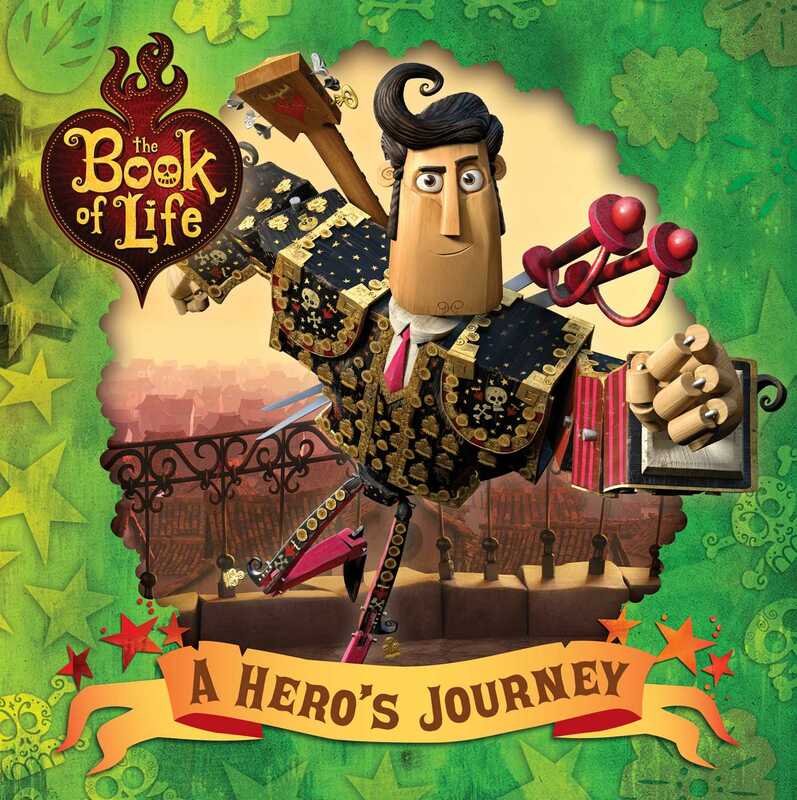 Manolo Sanchez must find the courage to save his town in this 8x8 storybook retelling of the movie The Book of Life! The Book of Life hits theaters on October 17, 2014! Manolo Sanchez comes from a family of champion bullfighters, but he would rather play music than fight bulls. However, his songs might not be enough to win the heart of the general’s daughter, Maria, over his best friend, a celebrated war hero. When their town of San Angel is threatened by forces both real and magical, Manolo will have to draw courage from his heroic ancestors to save his home—and the girl he loves. THE BOOK OF LIFE © 2014 Twentieth Century Fox Film Corporation and Reel FX Productions II, LLC. All rights reserved.